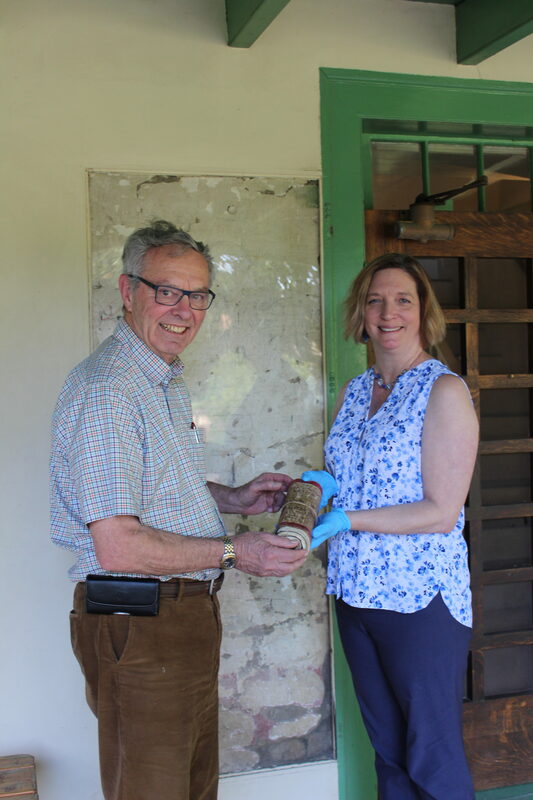 Stephen Dudley, grandson of 1930s-era RLC owners Avis and Llewellyn Bixby, visited the site late in January to donate a document to our collection. The document, dating from the 1850s, is nearly as old as the Rancho itself. 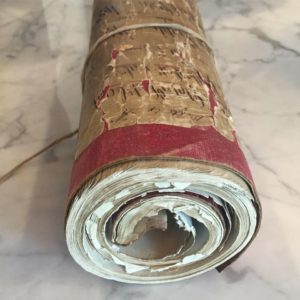 The document is tightly rolled and wrapped in leather, and, at nearly 175 years old, it will take time to know exactly what the document includes, FitzGerald added. The document was presented by Dudley and his cousins, Linda Bixby and Jean Bixby Smith. After being restored by a conservator, the Rancho plans to display the historic document.